What Steps and Precautions Should I Take When a Leak Comes From My Tempe Roof? Trying to repair a leaky roof could put you in hospital. You could find yourself in body positions that you are not used to, thus compromising your balance. Roofs are even more hazardous in wet or icy conditions. 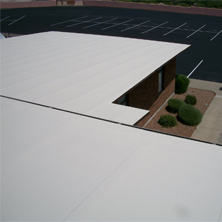 It is always best to call a professional Tempe roofing company, as they will have the proper safety equipment, like harnesses, rubber-soled boots, and ladders that can safely reach any water damaged roof areas. 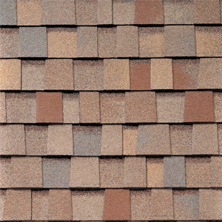 Their tools and experience with a wide range of roofing, can save you hours of frustration. 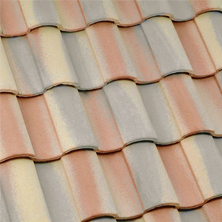 For example, repairing a leak on a flat roof or a shake roof is very different from a shingle roof. A leak in the roof can affect not only electrical wiring that is directly under the leak but can seep into every crack and drip down into electrical fixtures. Attics usually house junction boxes and even electrical outlets. Ceilings, and the frameworks of houses, have wiring that if exposed to water could cause power outages, arcs and fires. In older homes that are common in Tempe, the insulation around wiring may be cracked and worn which could increase the chances of an electrical fire. That tiny leak may burn down the house. An electrician can identify areas of potential concern that a roofing contractor may miss. If water starts to penetrate through the roof, immediately mop up the water to prevent injuries as well as damage to carpets and flooring. Children and the elderly are particularly susceptible to falls or accidents as a result of slipping on a water patch. If the drip is falling to the floor, use a bucket or container that won’t spill, as well as plastic sheeting that can protect possessions. If the ceiling looks bowed, do not go near it. Leave the room and do not use it until the contractor arrives. Watch for dark spots on the ceiling as these could be Mold or mildew which is very dangerous to breathe in. 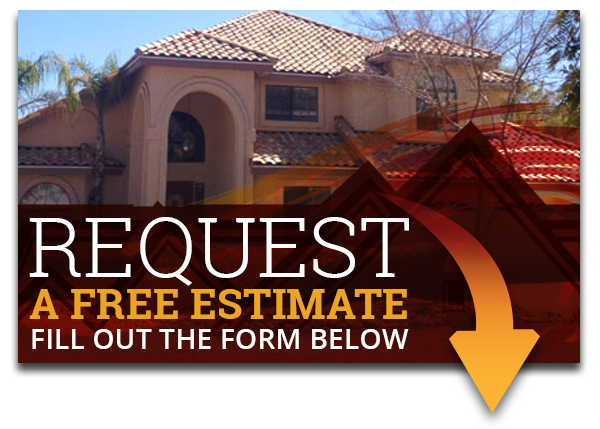 If you have a leak on your Tempe roof, let Express Roofing LLC, solve the problem today. Call us at (480) 226-4245. Remember, Express Roofing LLC is here for you and wants to give you the best high quality services for your roof. You can count on us and trust us to get the job done the correct way. So give us a call today and our team of expert contractors will be happy to help you with you leaky roof! We will provide you with all the information you will need.